An original jumpline session in Montpellier France ! Fresh with good moves. Good to watch something different. There are different topos online but SlackMountain is going what step higher ! They are very specific and offer a categorie for longline spot over 150m !!! Great news for those who are searching the next big challenge for their slackline training. 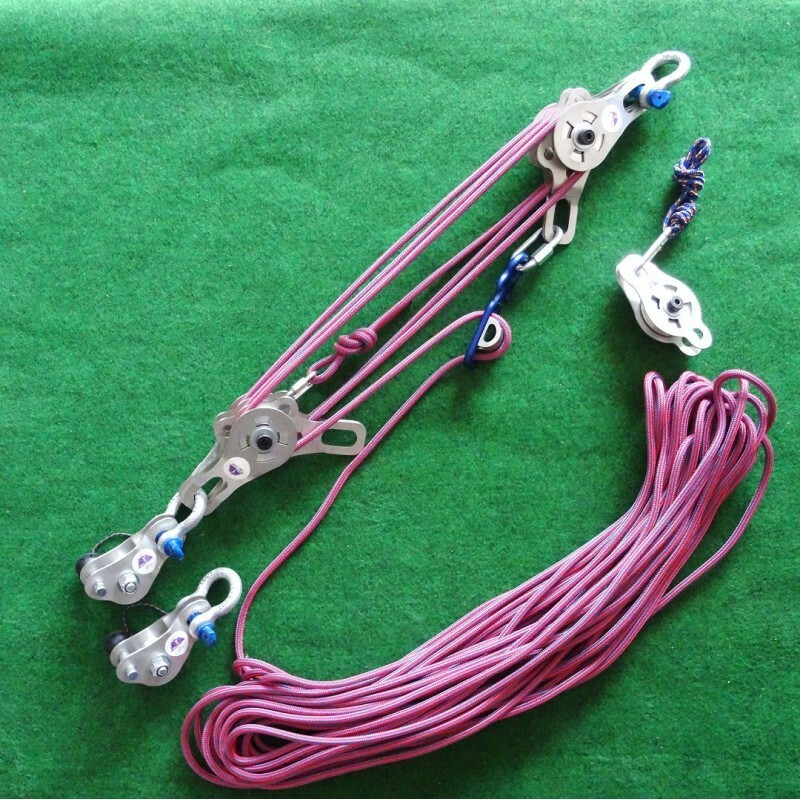 After releasing the triple pulley, SlackMountain is offering a kit on demand ! 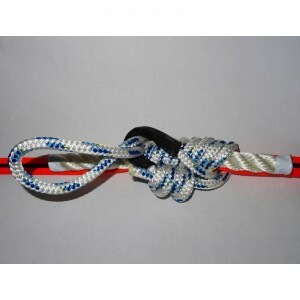 You can choose your length of rope, size, the brake… Chooses whatever you like, it’s for you ! The ” Machard-Drisse” ! It’s the latest product made by Slack-Mountain. 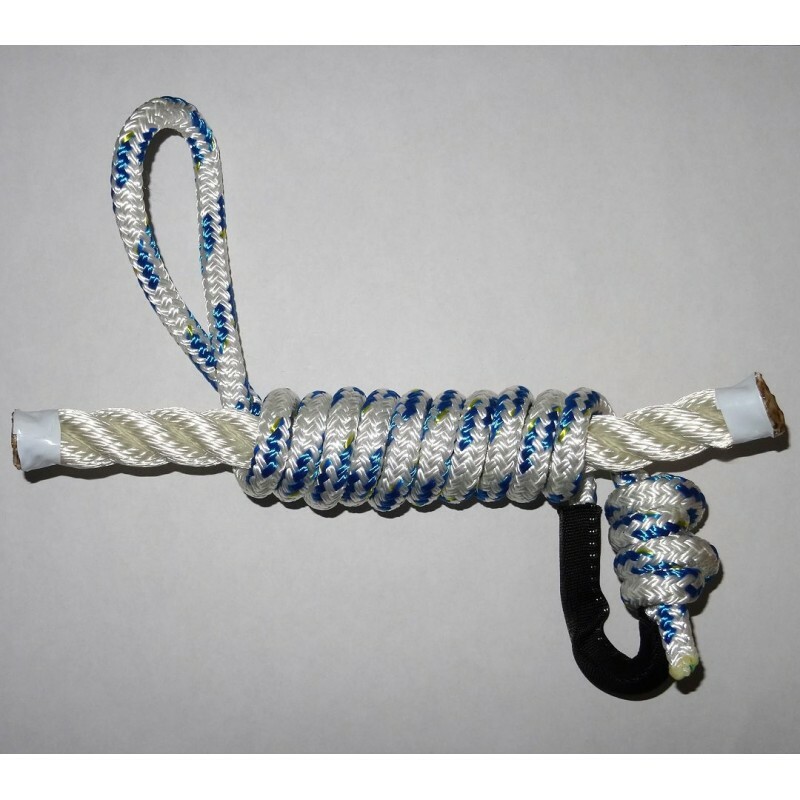 If you have no jumar, you can do a machard knot on your rope. It’s exactly the same system with a webbing. This is an alternative to the line grip ! 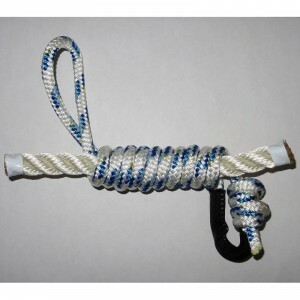 The system uses a boat drisse of 20mm in polyester that leaves the webbing straight when stretching ! It’s a great idea and it’s cheap. We are talking about 15€ vs 160€ euros for a line grip. It’s a huge gap ! It only weights 196 gr, so two times less than a line grip. We all focus about getting light gear, so it’s a good compromise. The WLL is 800 kg and the MBS 2t4, so it’s more than reasonable. As it’s only textile and has not metal, the lifetime of the Machard-Drisse is not as long as the line grip. Note that it’s only compatible with polyester webbing. 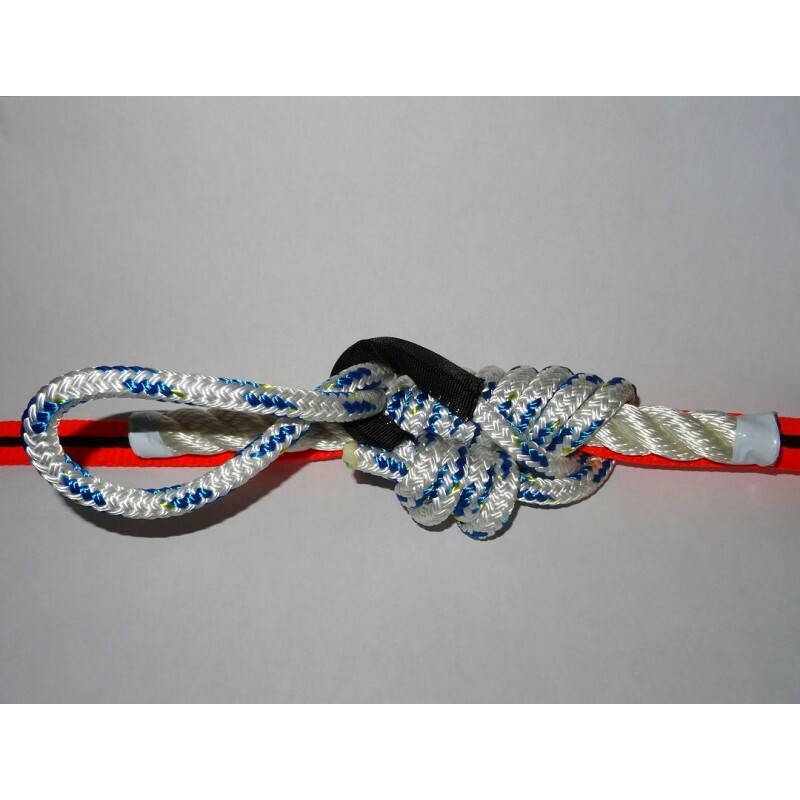 Unfortunately, it doesn’t work with hybrides, dyneema and other textile. So for low budget the Machard Drisse is perfect, specially if you slack on the floor. For highline, we suggest to use a line grip since it’s faster to setup.